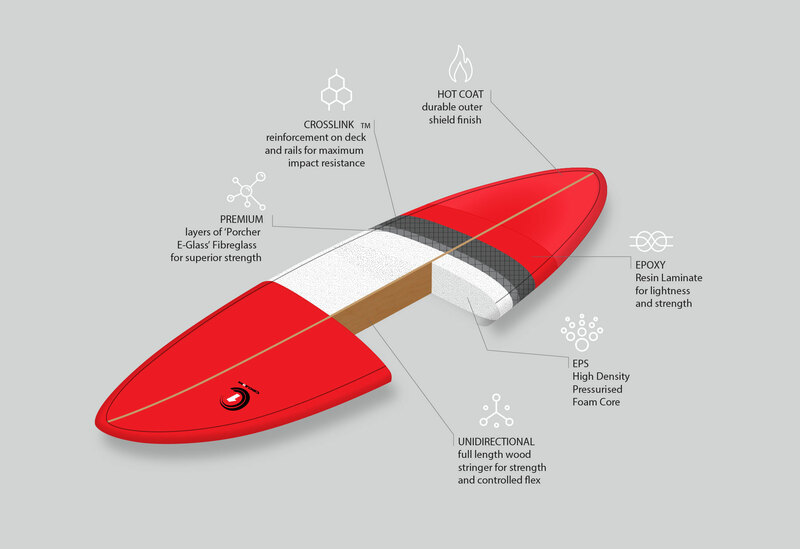 Developed from extensive team rider feedback and in-depth research with our retailers on what surfers really want from their ride; the Razor surfboard series are built firmly on the full volume concept and push the game forward in fuller volume performance surfboards. 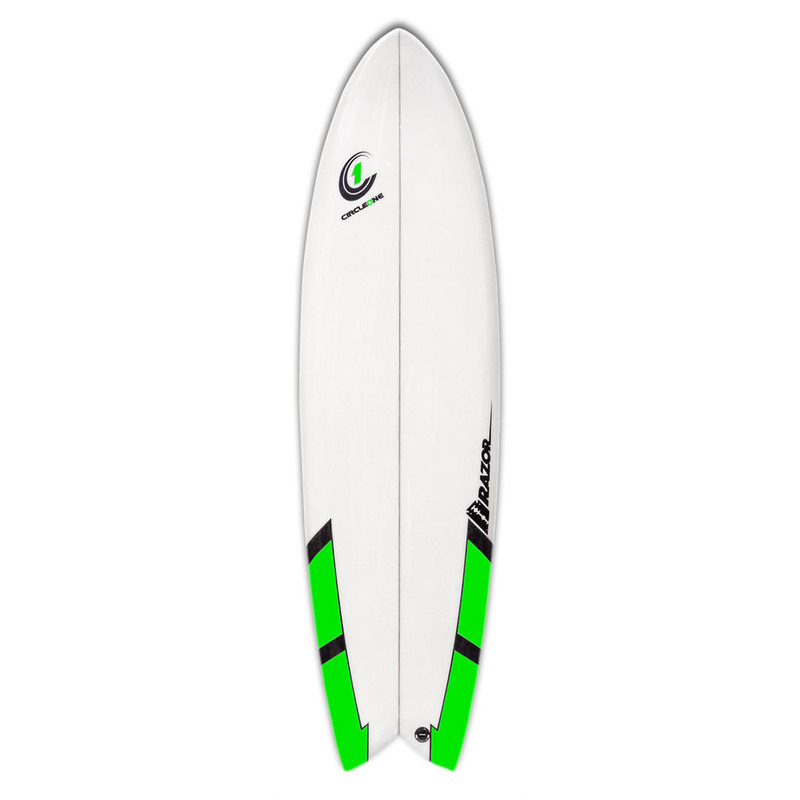 Whatever your level of surfing, the Razors excel in all surfing conditions – they love a clean wave but also cut through messy surf and flat sections with speed and ease. 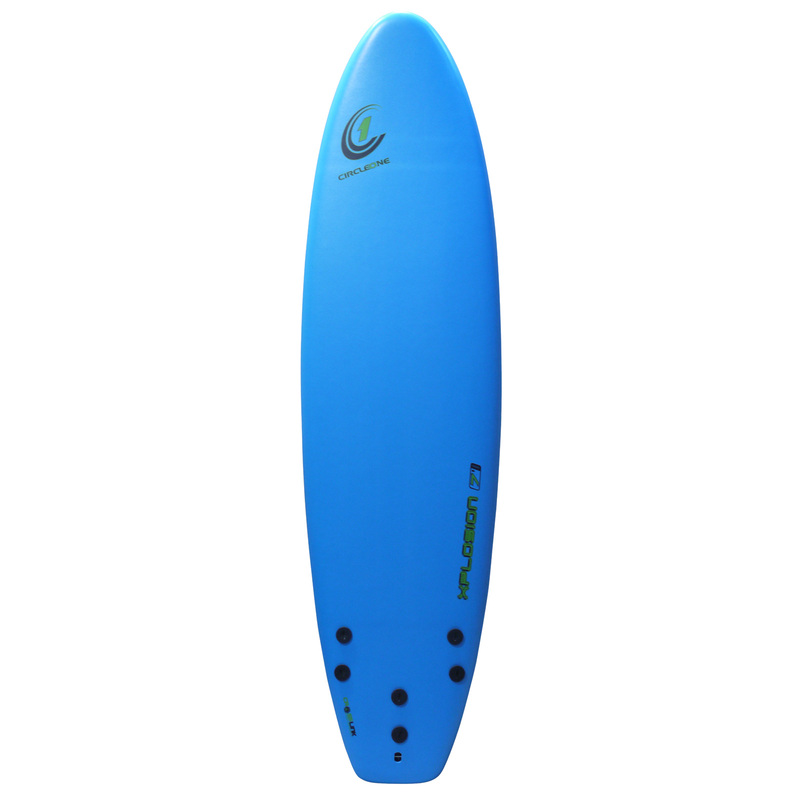 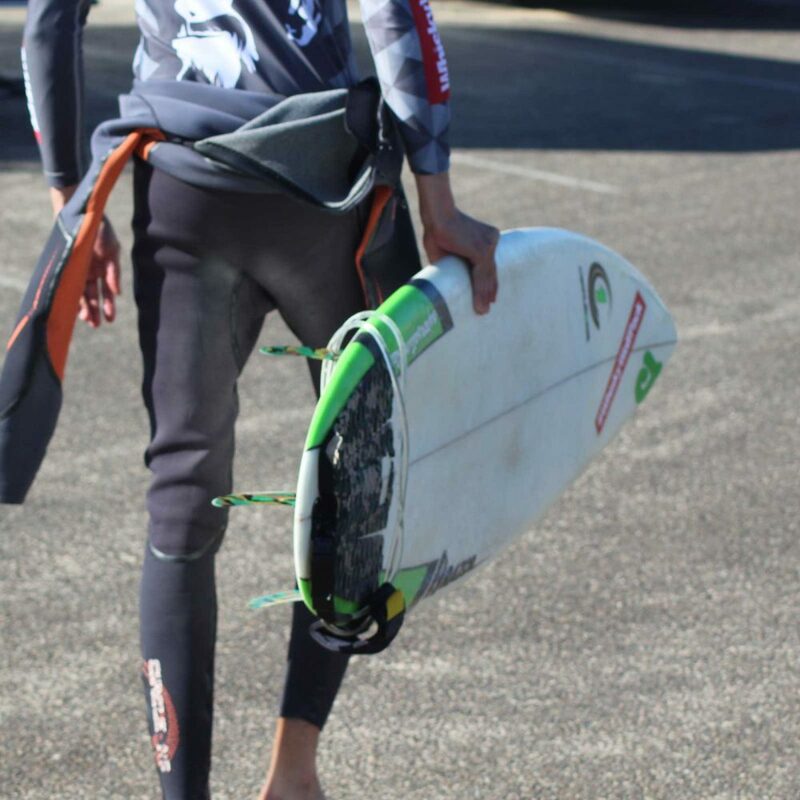 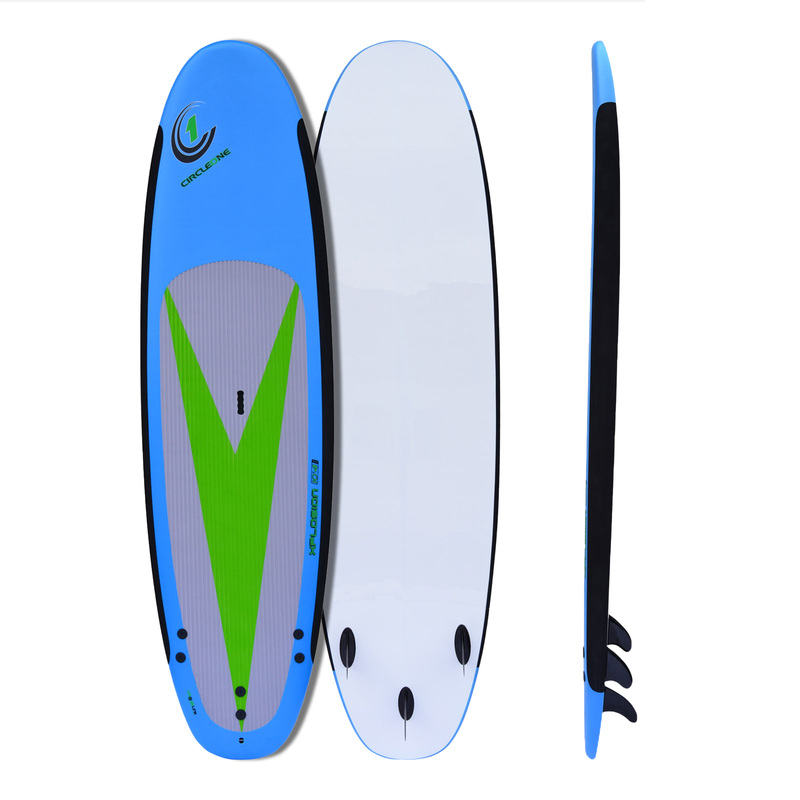 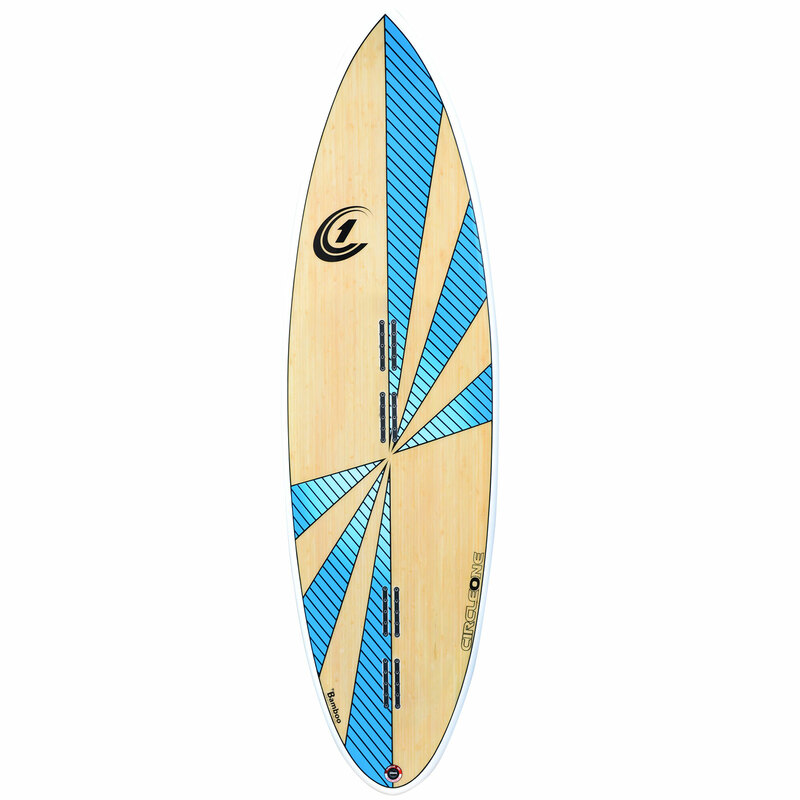 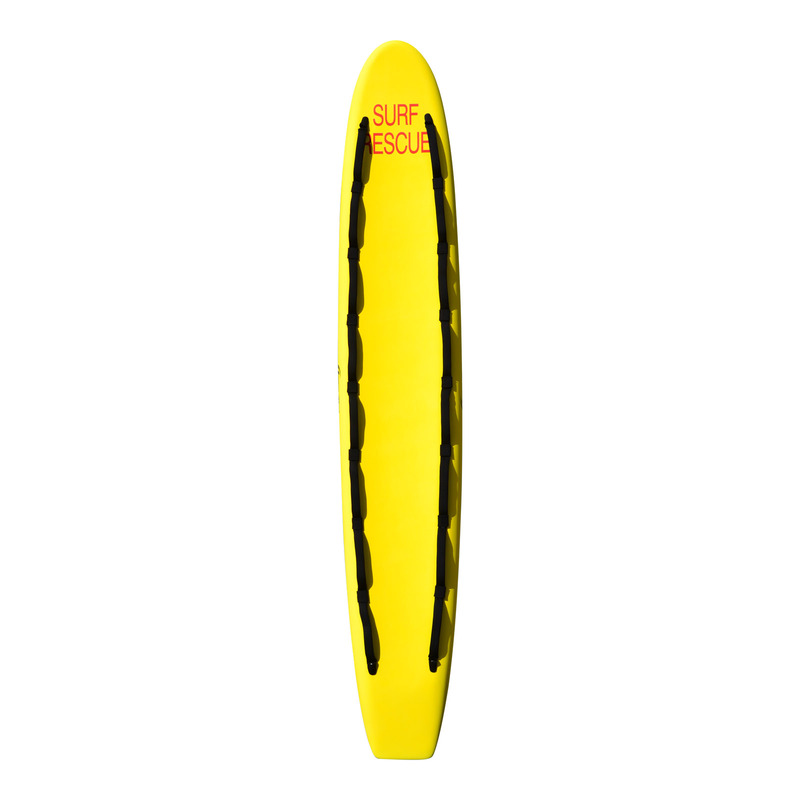 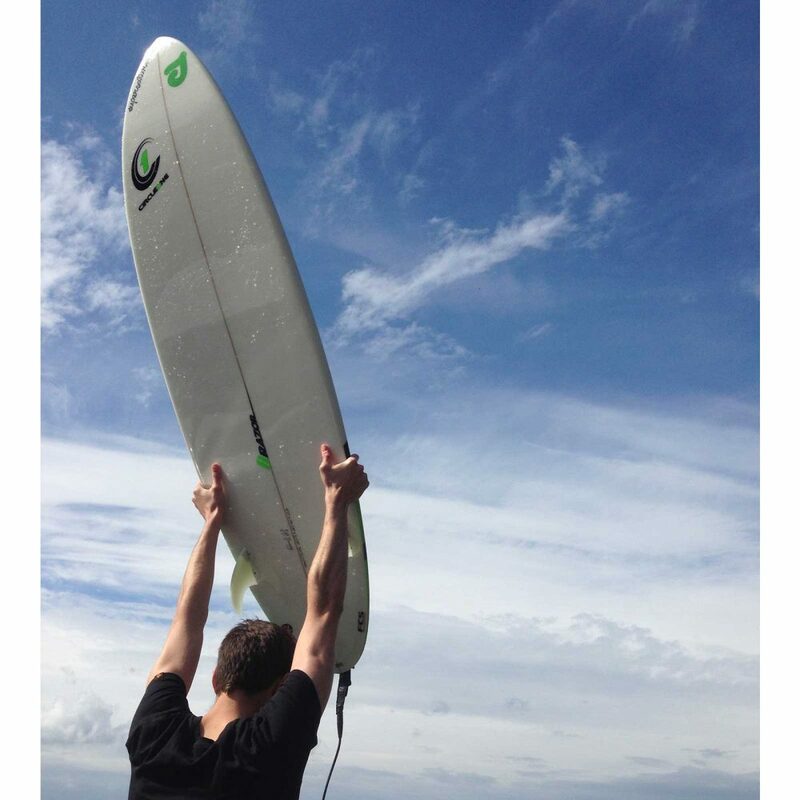 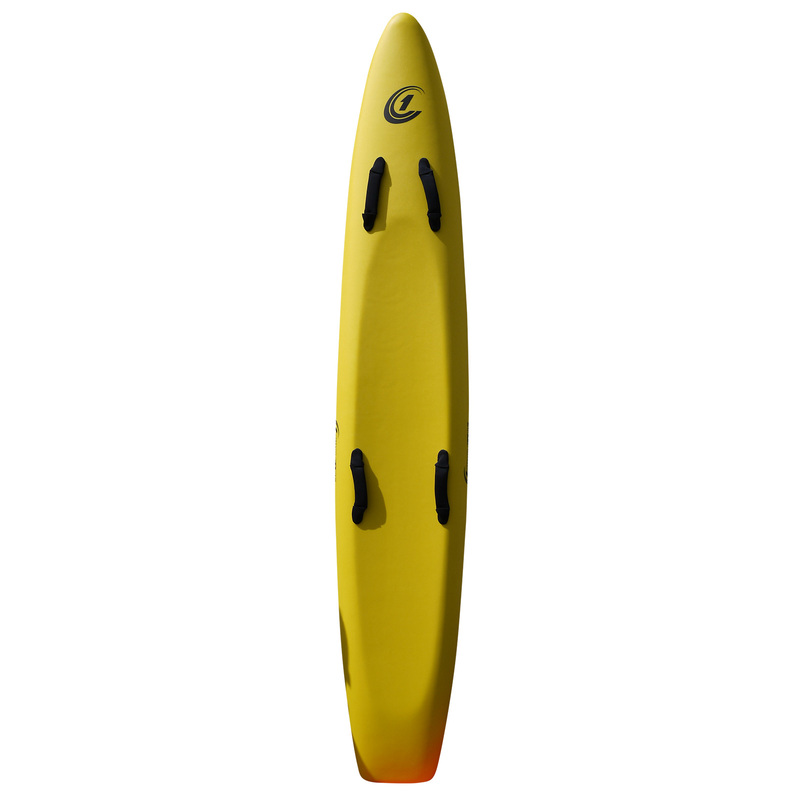 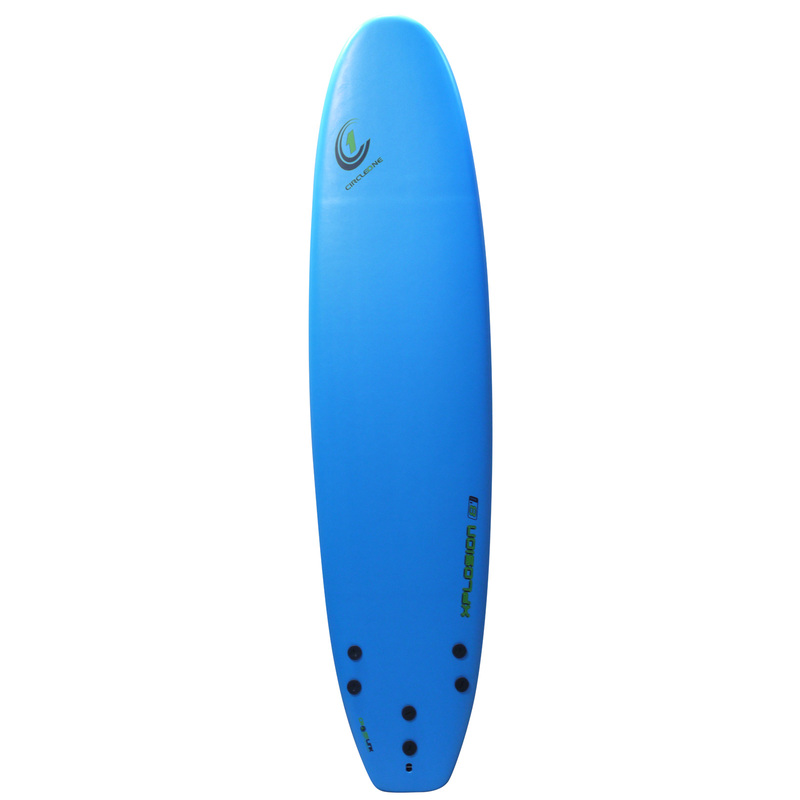 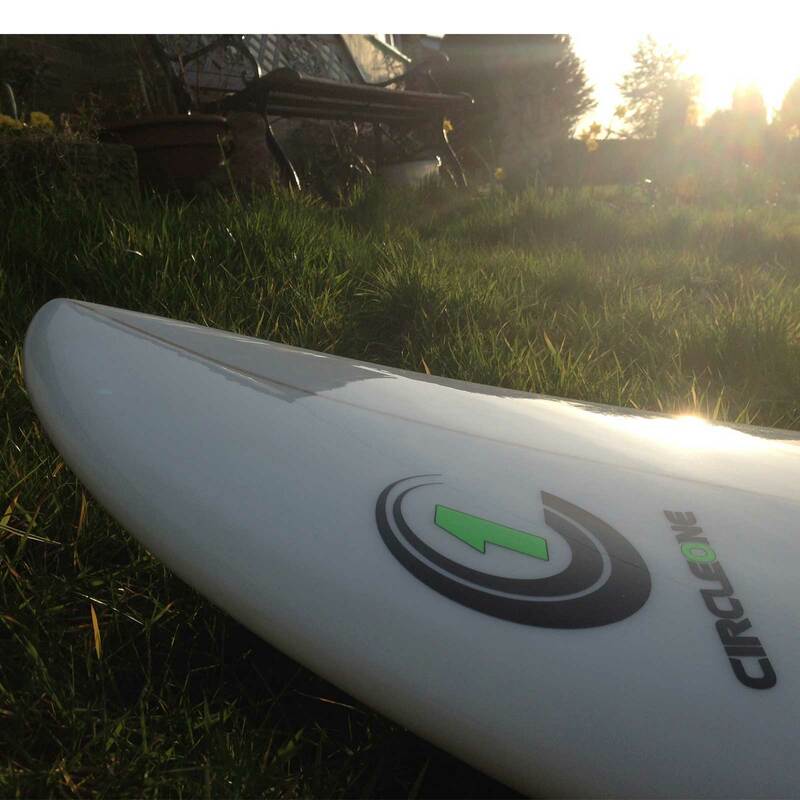 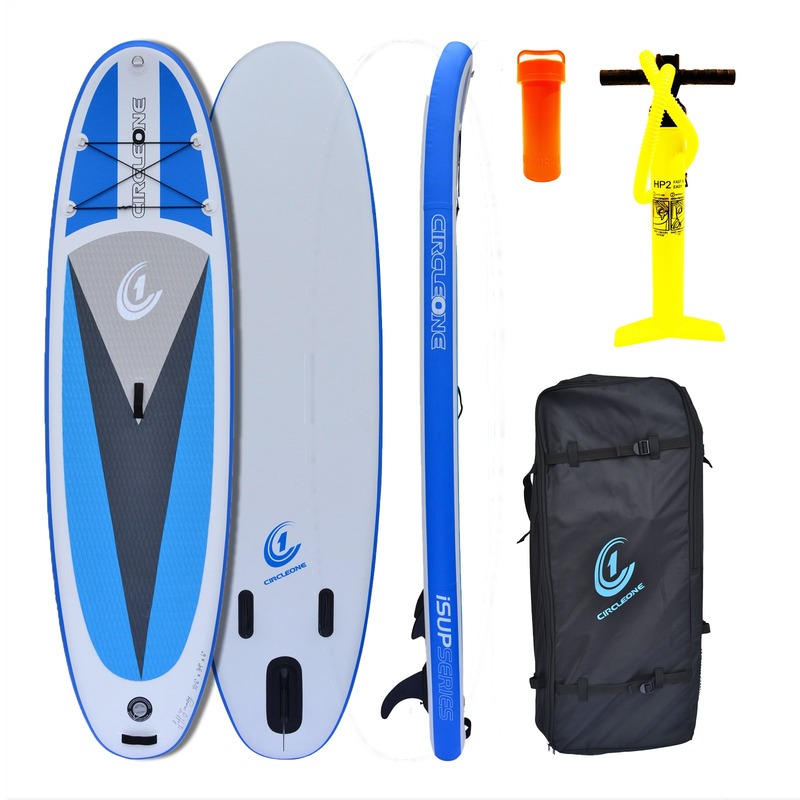 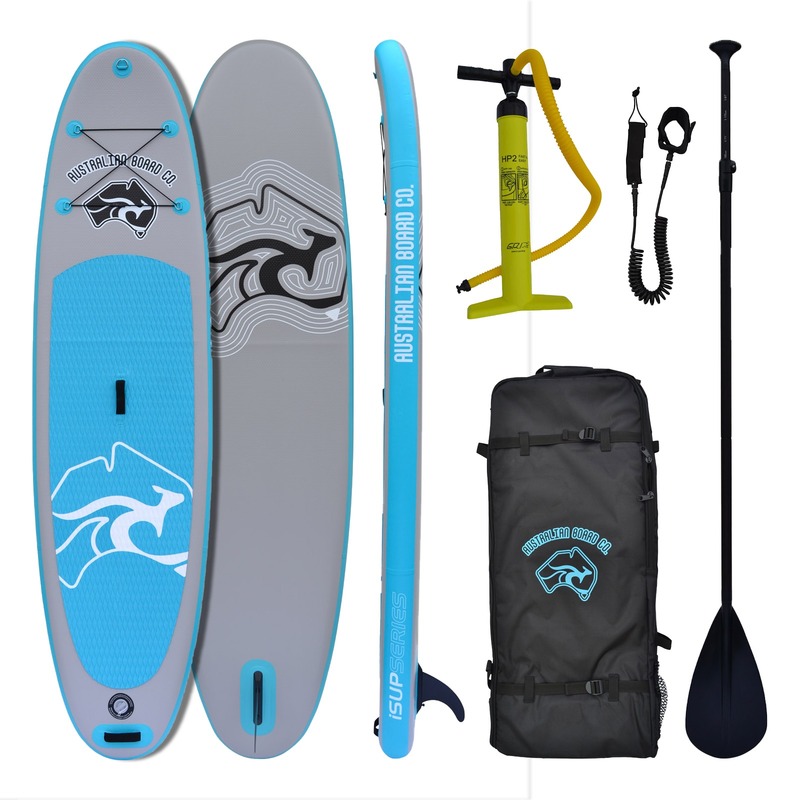 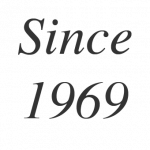 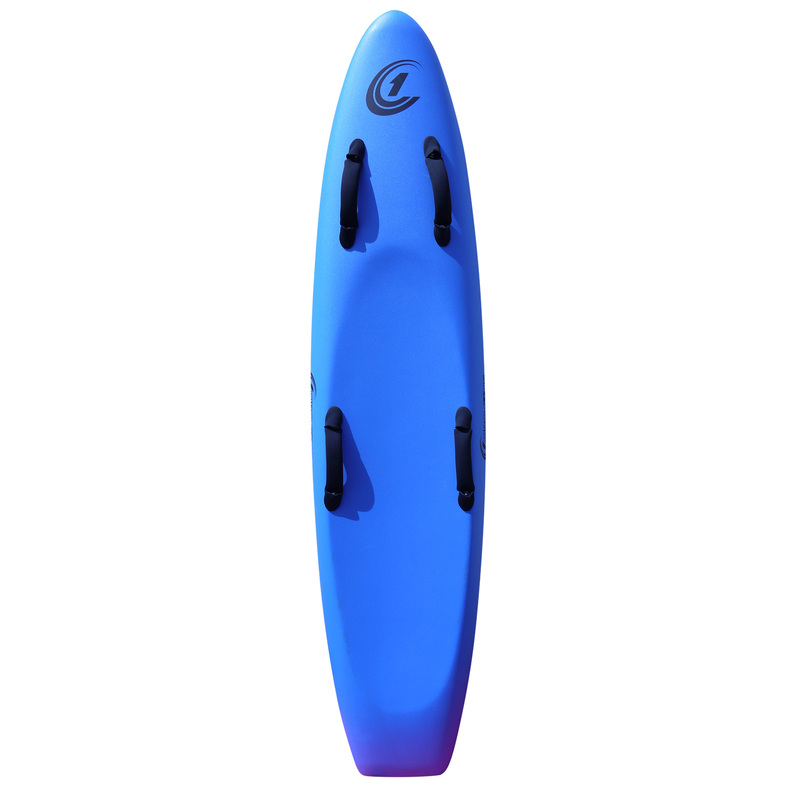 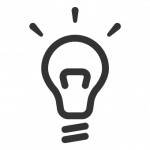 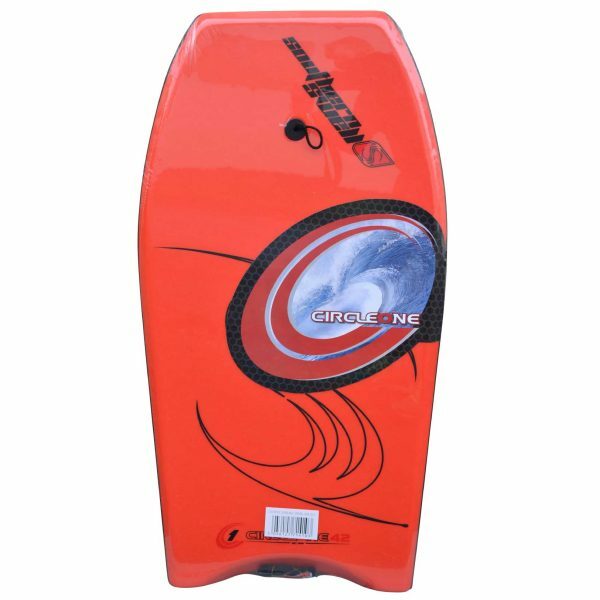 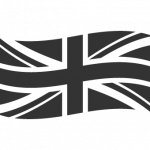 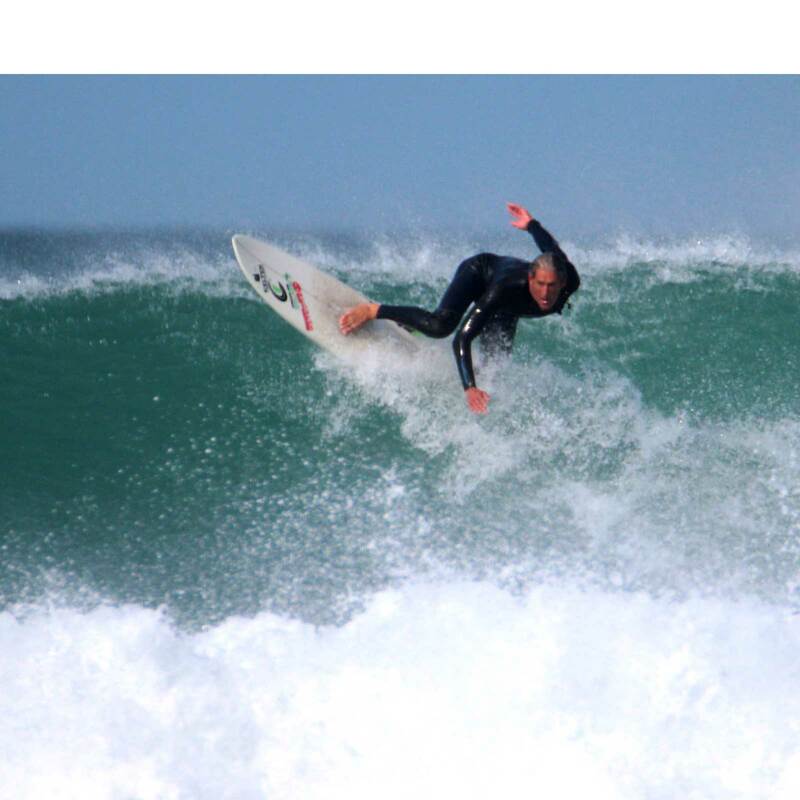 Choose from 10 shapes starting at shortboard 5ft 8 up to 9ft longboard. 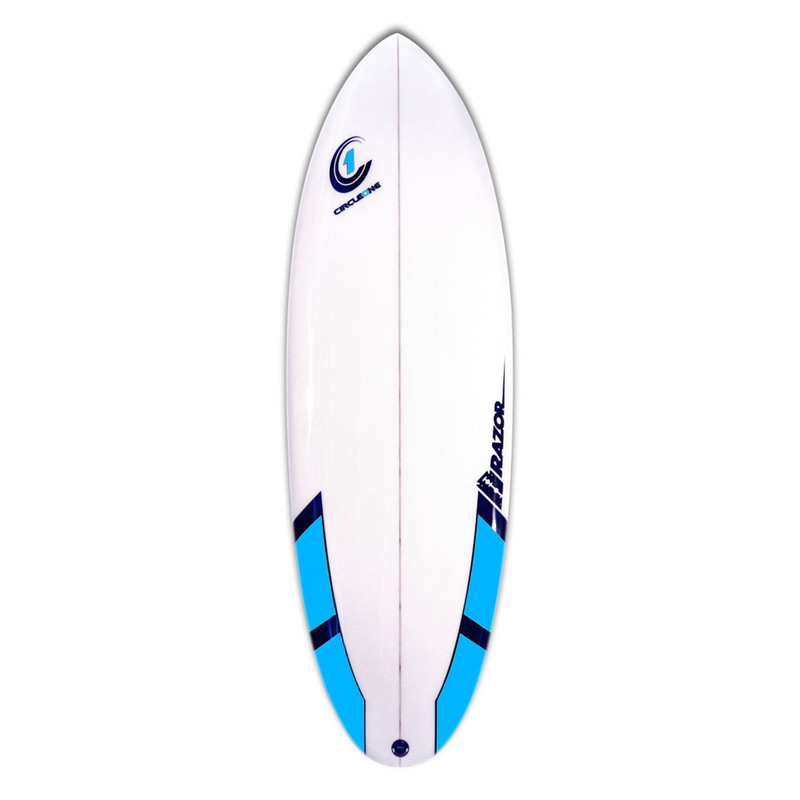 6' 6" x 21 1/2" x 2 1/2"